All liqueurs are liquors, but not all liquors are liqueurs. Now take a shot and say that three times fast. In the melting pot that is Romance languages, the word liqueur comes by way of Old French (hence the pronunciation), and is used to mean a spirit that has been flavored, usually with a plant-based agent, and usually has a sweetener added. Case in point, Cognac is a liquor (distilled from grapes), but Grand Marnier is a liqueur, as it is a blend of Cognac, bitter orange essence, and sugar. Here’s a handy list of liqueurs that weren’t even on your radar, and some ideas on what to do with them. 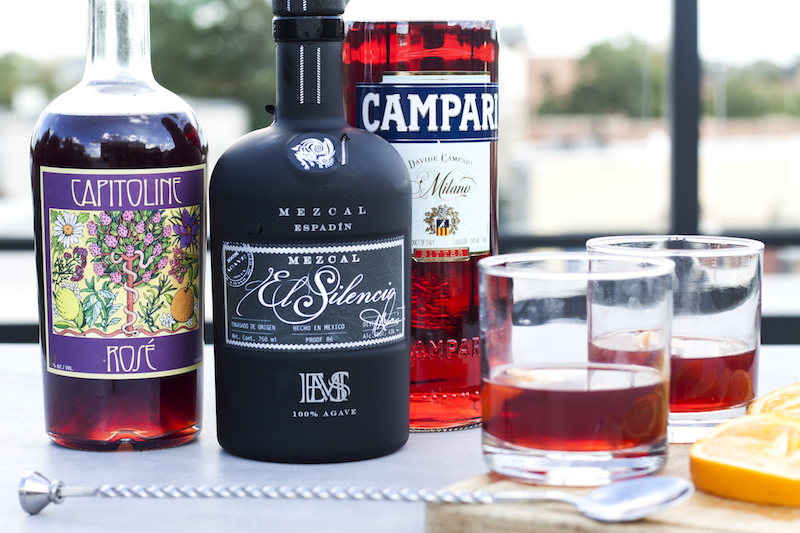 We always have Campari on hand, as they are essential in our Mezcal Negronis. 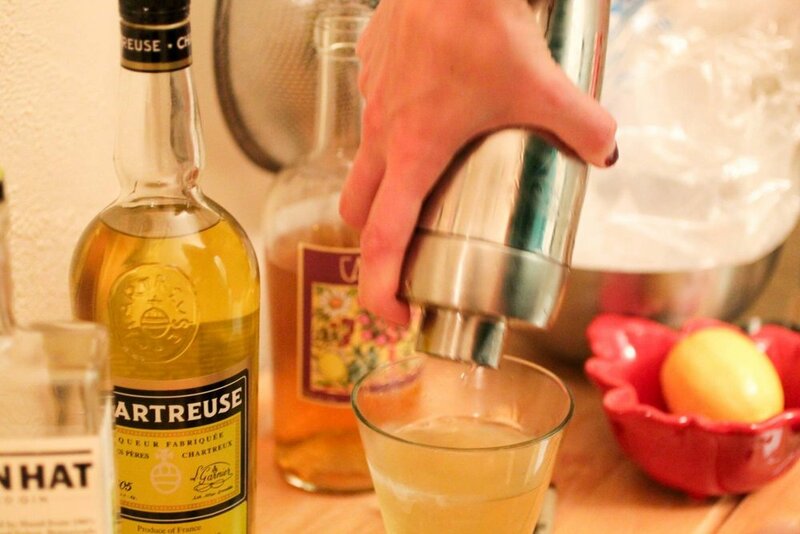 Chartreuse is another handy liqueur that we use for the San Martín. Luxardo Maraschino liqueur is a sweet cherry liqueur from you guessed it, maraschino cherries. This liqueur is necessary in the classic Aviation cocktail. Like liquors, not all liqueurs are created equal. Herbs, sugar, and process can alter tastes from one brand to another, and can drastically change the cocktail. The next time you make a batch of margaritas, consider all the choices available for triple sec. Not all orange liqueurs are the same nor are they interchangeable! One last terminology note: cordials is British for liqueur, but they also extend it to mean sweetened non-alcoholic liquids. Just to confuse us. What’s your favorite liqueur and cocktail? Tag us @cocktailsandcrafts on Instagram, Twitter or Facebook!